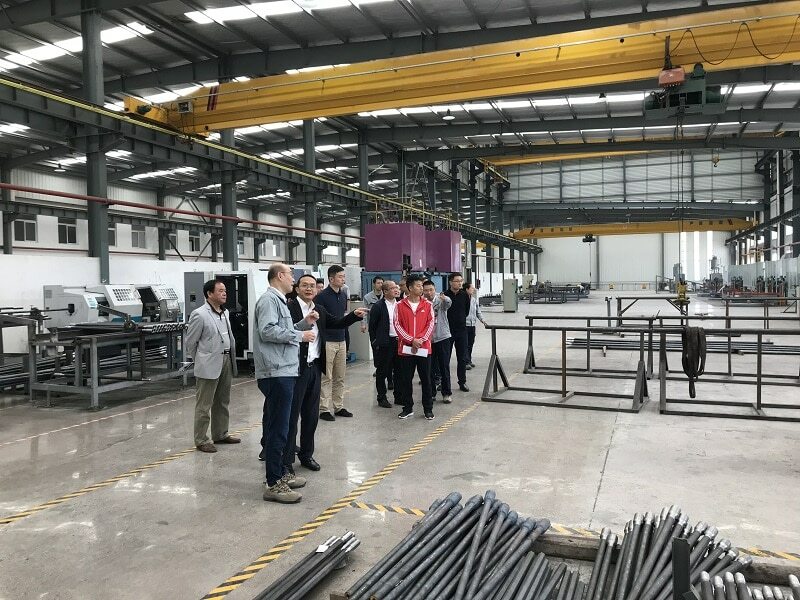 A few days before the 2018 China national day, the highest office leader of district Wudang of city Guiyang, Mr. Chang Wensong, visited JSI Rock Tools Guiyang production base which located in Wudang distirct. Mr. Chang highly commended that JSI Rock Tools continuously focus on technology development, production improvement, safety concern, environment protection and benefiting local community. “As a High-Tech enterprise, JSI Rock Tools is also one of the import and export key enterprises in Guizhou province. In addition, JSI holds the Famous-Brand Product Award of Guizhou province. 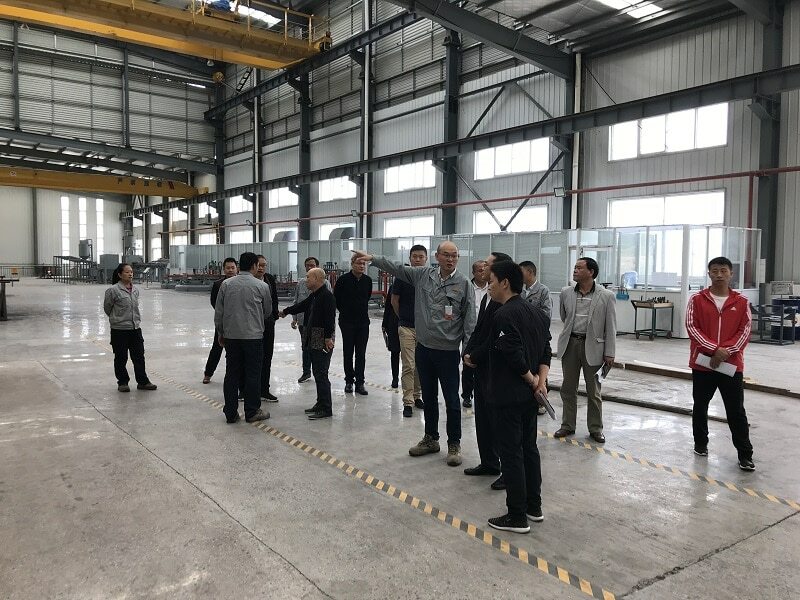 JSI Rock Tools is an important corporation for Wudang district to continuously support in financing, technological and policies areas”. Quote Mr. Chang.